Today we had a lecture from someone who has started their own business with sustainable design at the centre of their process. Collaborative consumption allows customers to ‘both obtain and provide good.’ It is a system that redistributes goods and allows people to obtain temporary access to resources. A good example of this is Air BnB, they are a very successful company who enable the everyday person to rent out a room in their house for a visitor. It is cheaper than hotels and has become widely popular around the world. The basic business structure is that designers design furniture pieces and then upload the plan onto Open Desk, where small scale makers wherever in the world can download it and produce the piece of furniture. Then they can either sell the piece on or sell it themselves or keep it. This model cuts out a lot of transportation of materials and products across the world. Meaning the carbon footprint of the piece is dramatically minimised. 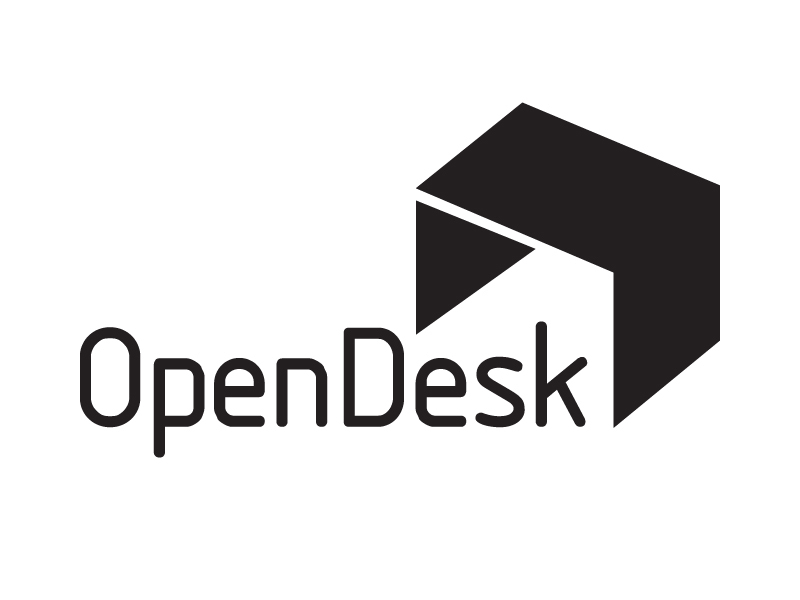 Open Desk are also moving towards being able to upgrade the components of the product so it suits the buyer (inserts, change in height and width) this makes the product personal to the buyer. Material culture is the study through artefacts of the belief of a particular community or society. A man-made object is concrete evidence of the presence of man kind and therefore makes us who we are as man-made is made by people for people. Decisions made by designers have global impact, and as a designer you need to be aware of how people are treated in all the stages of making. It helps to think of products as systems and to be aware of each stage of your design. Unfortunately, many people use human-centred design to lead their practice. This strategy can have a lot of negative implications on how each person involved at each stage of making is treated. We need to be aware of what makers are paid, their working conditions and even the kind of area of the world they are from. This kind of awareness would change most designers way of making for the good, and will help small local makers which is advantageous to local economies.